Blake M. Petit. Author. Podcaster. Teacher. Actor. Geek Pundit. 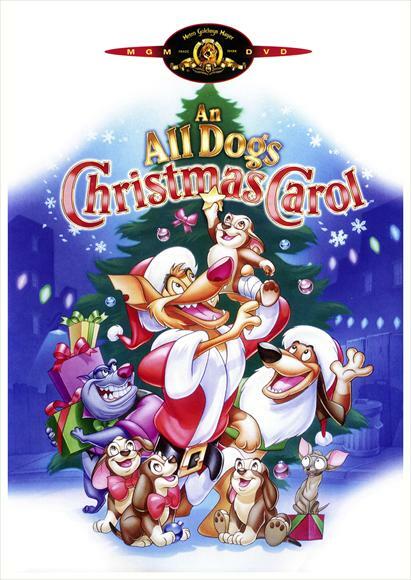 Posted on December 16, 2013, in 4-Icons, Comedy, Fantasy, Musical and tagged 1998, A Christmas Carol, All Dogs Go to Heaven, An All Dogs Christmas Carol, Animation, Ashley Tisdale, Bebe Neuwirth, Charles Dickens, Charles Nelson Reilly, Christmas, Dee Bradley Baker, Dom DeLuise, Ernest Borgnine, Gary Selvaggio, Jymn Magnon, Paul Sabella, Sheena Easton, Steven Weber, Taylor Emerson. Bookmark the permalink. Leave a comment.